Check out the latest movies released in theaters and available on DVD this week! A comedy centered around a foul-mouthed middle school teacher who attempts to woo a colleague — a move that pits her against a well-loved teacher. 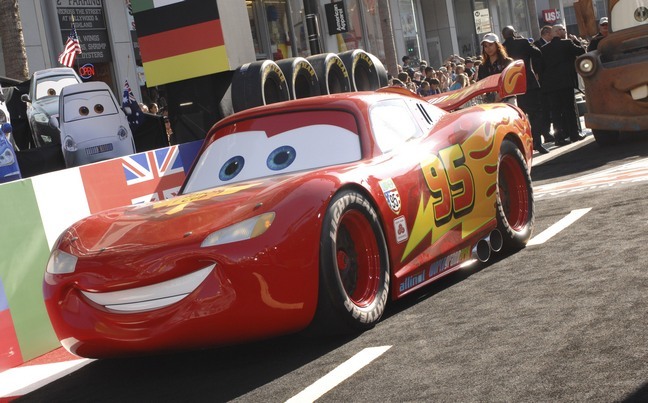 Lightning McQueen and his pal Mater head overseas to compete in the World Grand Prix race. A man awakens from a coma, only to discover that someone has taken on his identity and that no one, believes him. With the help of a young woman, he sets out to prove who he is. In Roman-ruled Britain, a young Roman soldier endeavors to honor his father's memory by finding his lost legion's golden emblem. The affair between a politician and a ballerina is affected by forces trying to keep the lovers apart.